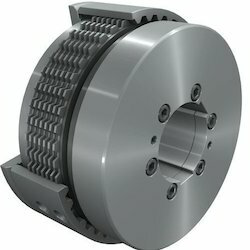 Hydraulic multi disc clutches present the following characteristics. - Raised torques for reduced dimensions. Operation of the clutch is with lubricants and oil tight mounting. The plates are of sintered material, spring steel and therefore the wear is minimum. H 22 Lathe Machine Hydraulic Clutch is a double mechanical Hydraulic clutch which is used in HMT H22 Lathe machine. 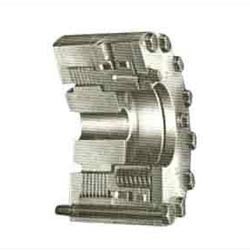 We offer our clients high quality Hydraulic Clutches as per the clients requirements.